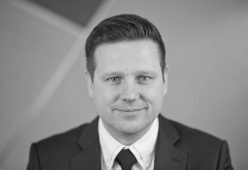 This week on our blog we talk to Neal Hunter, Development Director behind Brickowner’s Great George Street Investment. I have been in the construction/built environment industry since 1997, starting out in the architectural sector. Over time my path naturally diverted into the development sector. Obviously, the commercials have to stack up. However, you have to have a genuine attraction to a project or site and be able to see the final solution. In addition to this, being able to add real value to the asset is what inspires me. What other successful projects have you worked on? I have been involved in numerous projects in Liverpool, Manchester and Jersey. My most enjoyable are the mixed-use projects which pose a development challenge. This is what drives me to the final solution and keeps me motivated. What is unique about Great George Street compared to other similar investments available at the moment? I think the scale of the project and its unique but important location within the city sets this opportunity apart. 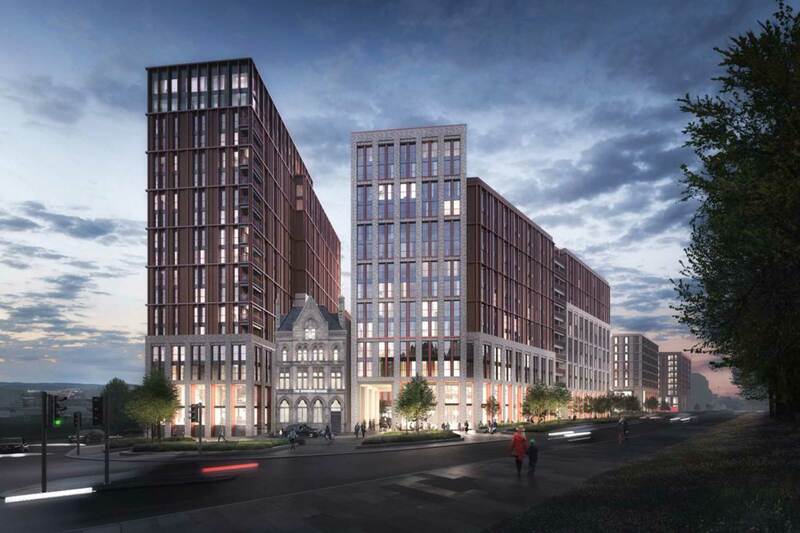 This site provides a genuine regeneration project that has so many positive impacts for this area and will contribute to the success of growth and investment that Liverpool is experiencing at the moment. What are the big issues within the property industry at the moment? and are they affecting the way you do business? The biggest debate at the moment is what will happen with Brexit and of course all the uncertainty that is surrounding it. Once we know where we stand as a country, that will enable confidence to grow the sector, which will no doubt open up new opportunities. Probably the Hudson Yards project in New York. It’s a fantastic scheme and the sheer scale is immense!